When was the last time you clicked out of a website due to an intrusive or interruptive ad? Do you clamber to change the TV channel as soon as a commercial pops up? Do you remember the last time you opened a direct mail? If not, you have answered your own question; Traditional marketing tactics have gone out of the window! The responsibilities of an entrepreneur reach far and wide. While you may have to wear a number of hats on a daily basis, being the jack of all trades entails you to juggle various tasks; knowing about the latest marketing trends being the most indispensable. Marketing has evolved significantly over the last couple of decades. Traditional and marketer-centric marketing methods are slowly giving way to more contemporary outlets. Traditional marketing methods are downright intrusive, with marketers bustling to reach out to customers even if they have to interrupt them in the process. They use cold calls, TV ads, print ads and trade shows for this purpose. With Caller ID blocking cold calls, RSS rendering print and display ads less effective, and set-top boxes making TV ads less penetrative, a traditional marketer can still hope to get their message across but it might cost them an arm or leg more, not to mention being much less effective than it used to be in the past. 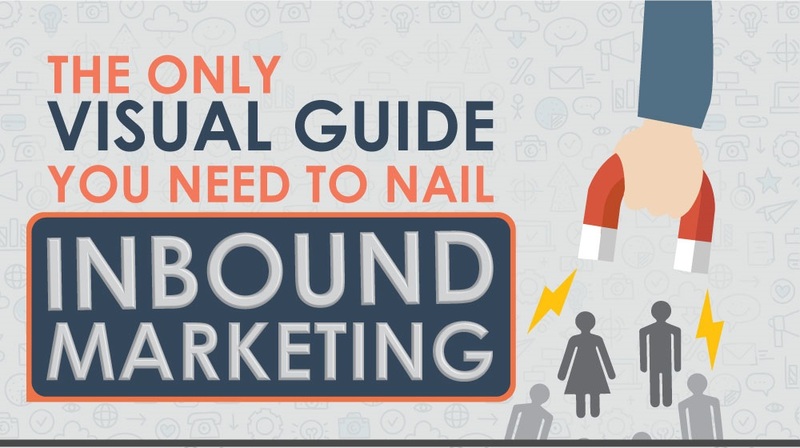 This hails the dawn of the new age of marketing called inbound marketing.